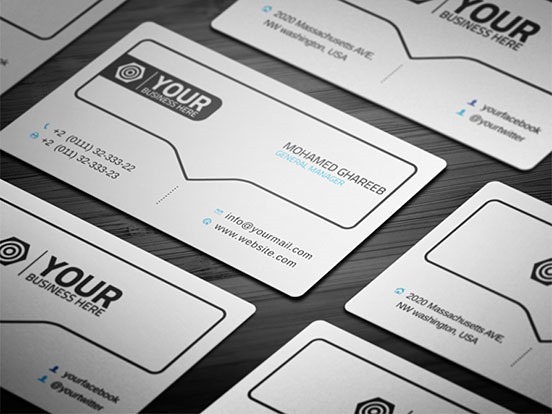 Stunning business cards are very important identity for anyone who is working or owns a business. 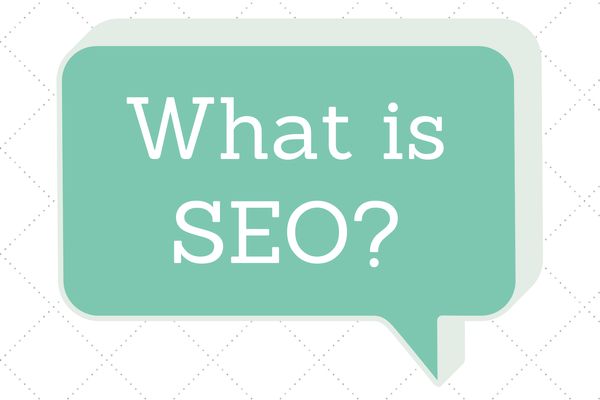 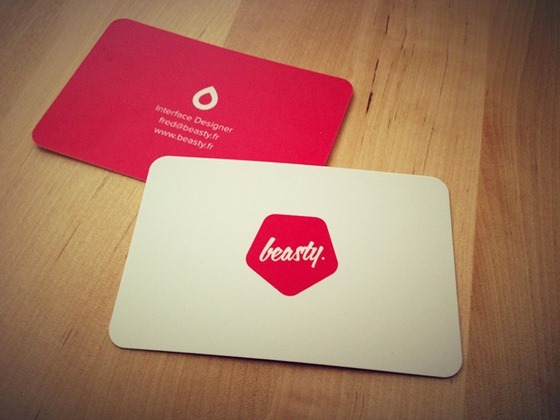 If you are a web designer, the business card can be your website identity to any client. 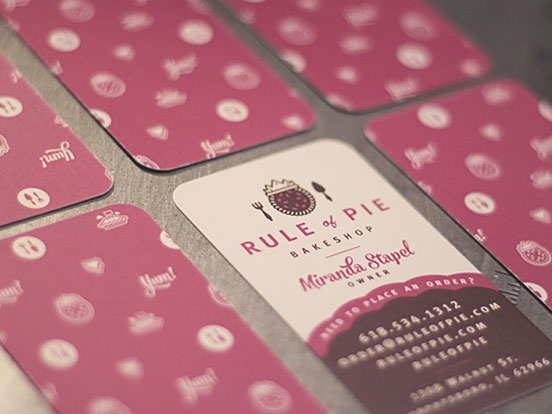 It works as a bridge between you and your customers and creates a good and lasting impression. 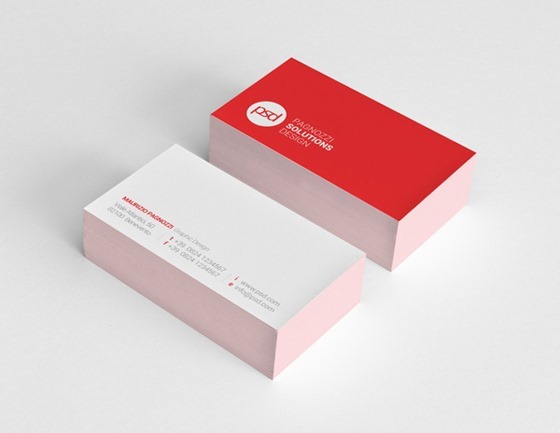 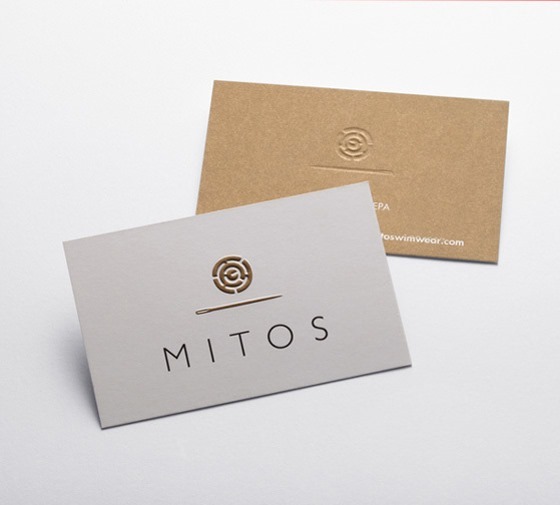 Like your website, business cards are also very essential elements- and with some designing creativity, you can add textures, materials or different shapes to your business cards. 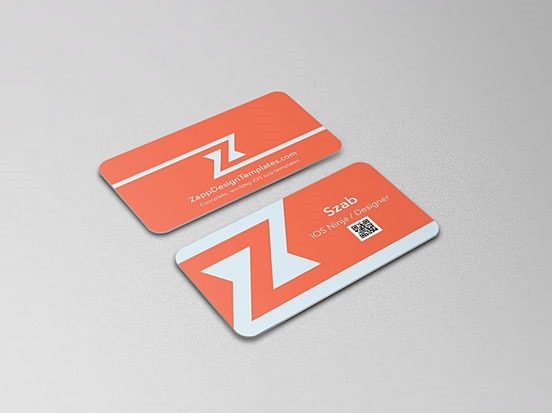 The very design of your business card, that should be eye catching so that people get the idea about what kind of an artist you are once they see your business card. 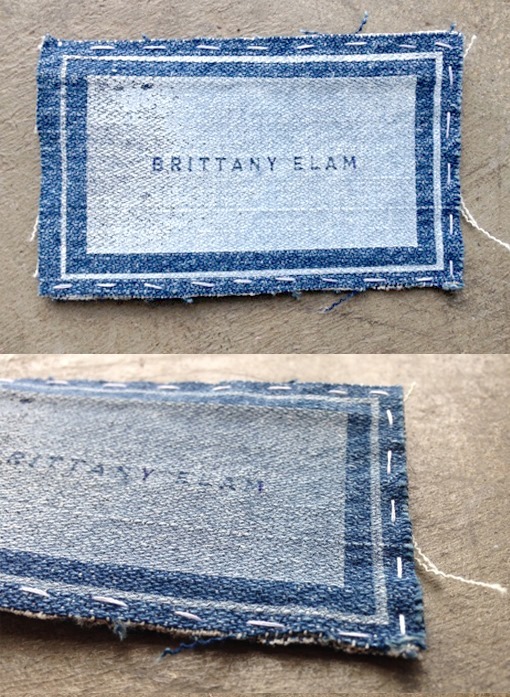 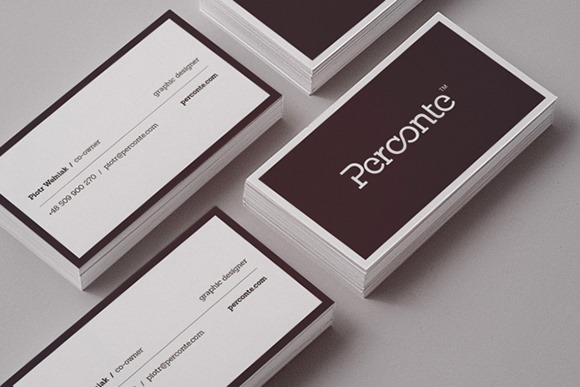 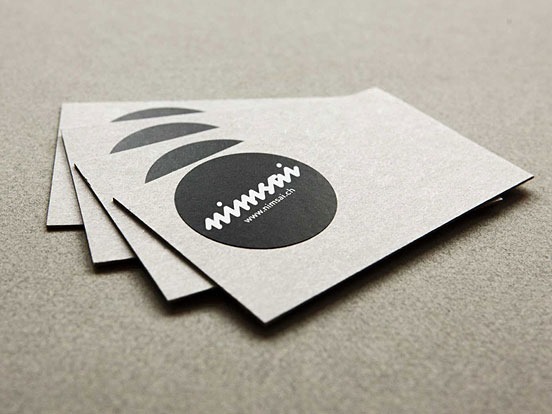 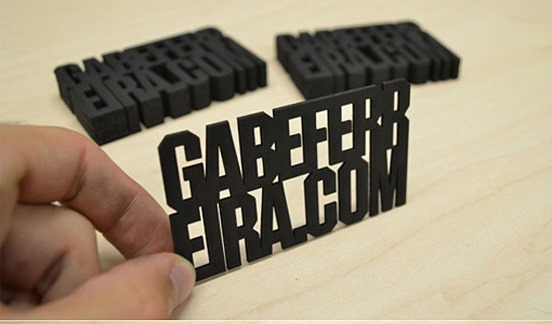 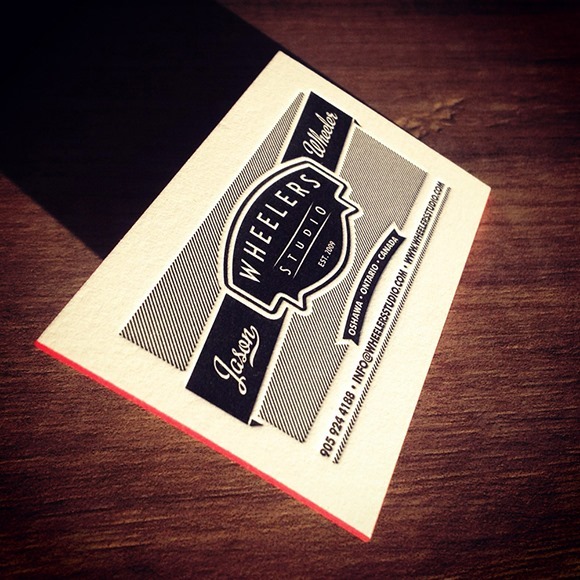 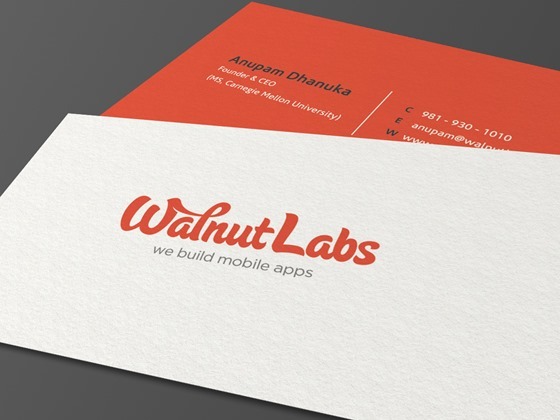 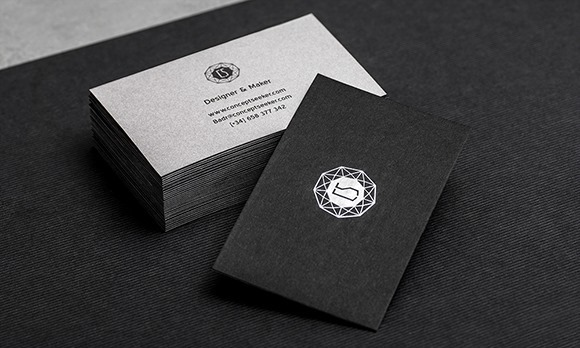 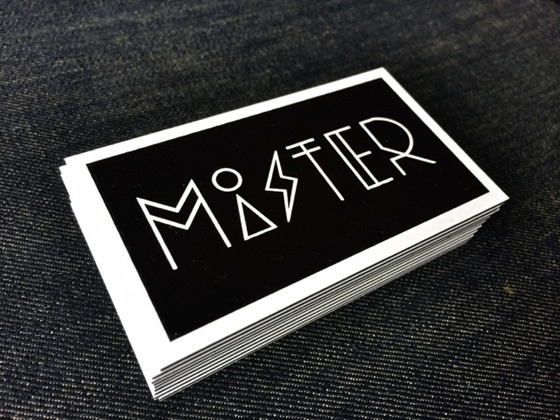 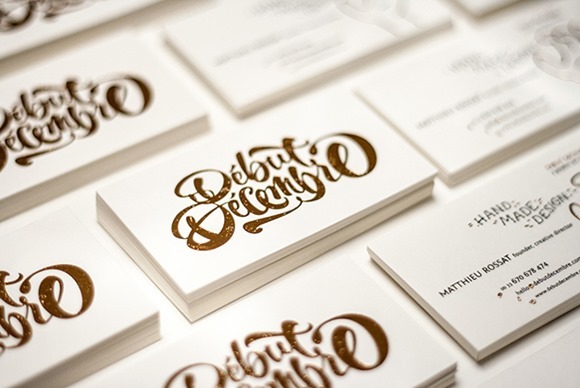 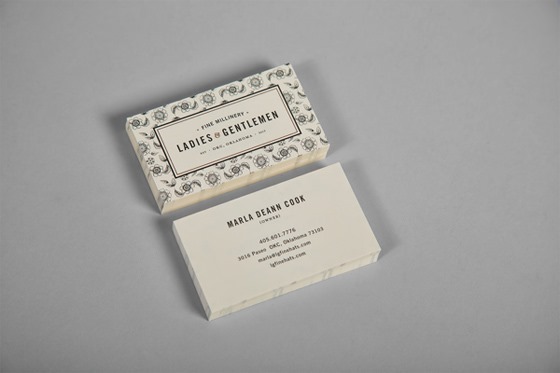 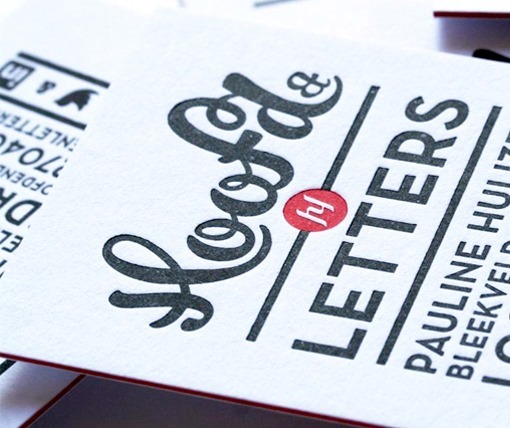 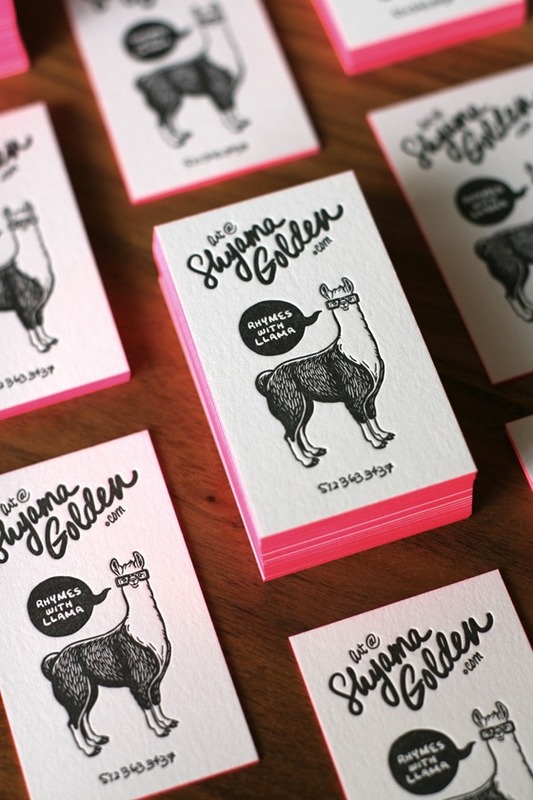 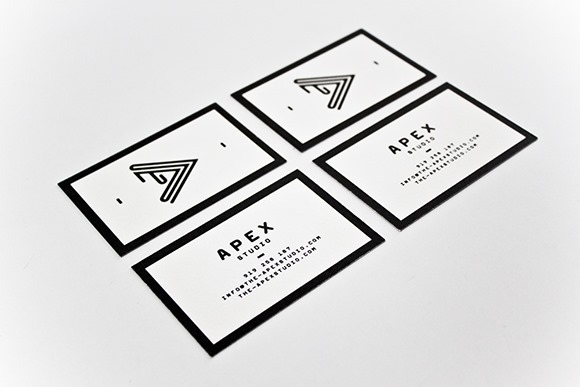 Some designers also use letterpress business cards. 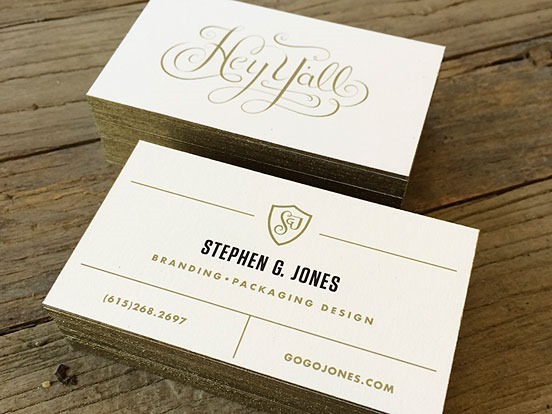 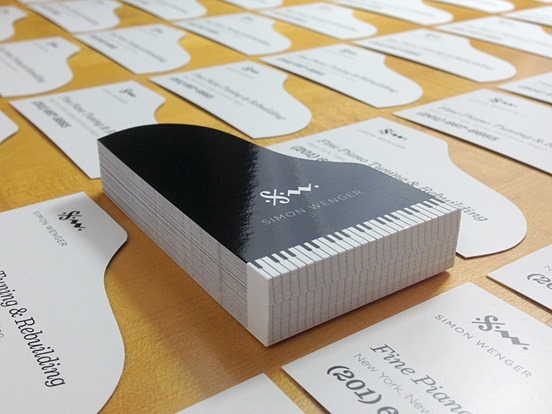 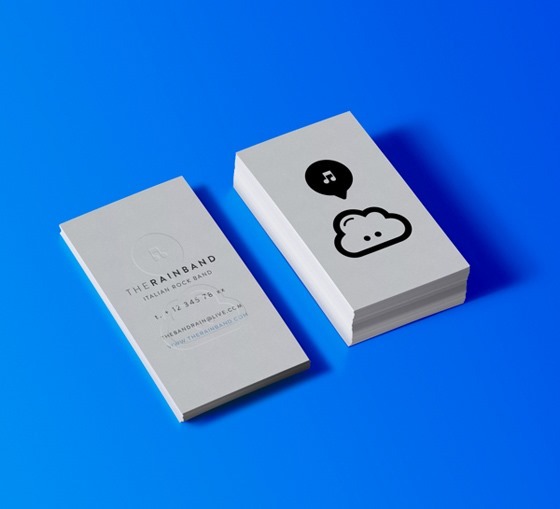 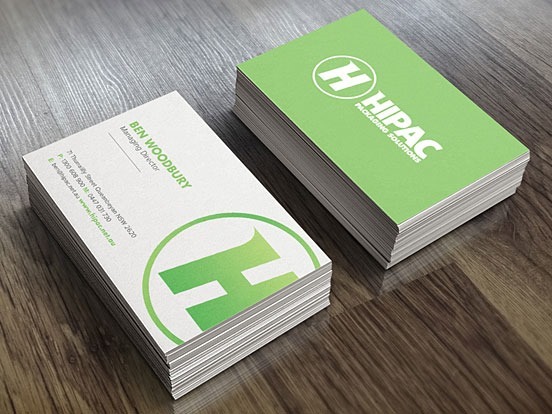 There are many ideas for business cards such as graphical, typography, or just simple and original. 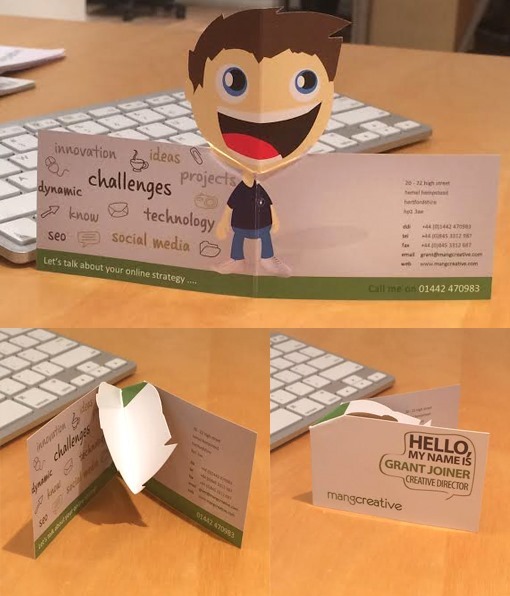 Here is a list of some unique and fascinating business card examples that we have compiled for you today, you choose an idea for yours as well. 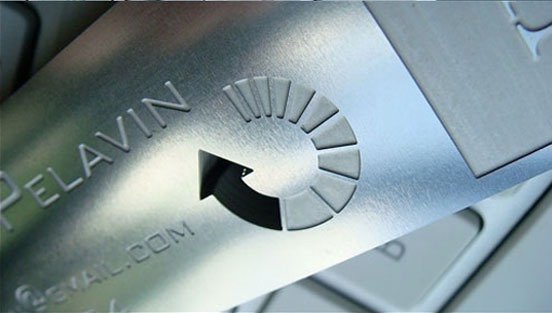 With the daily advancements in the world, every business is looking to shine and lead the market. 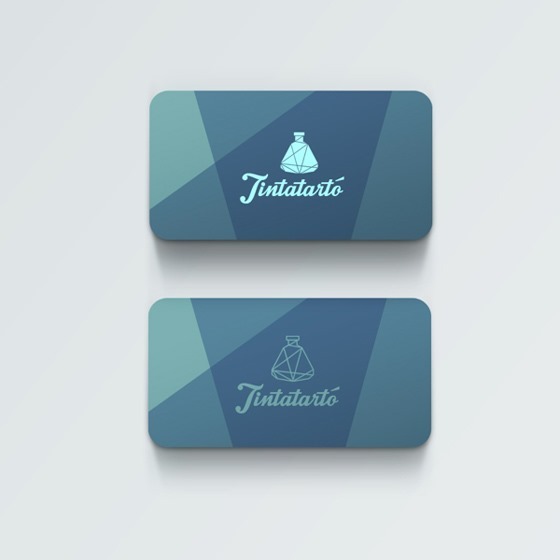 Competition is getting stronger day by day and, most of the times, you only get one chance to show your skills to the world. 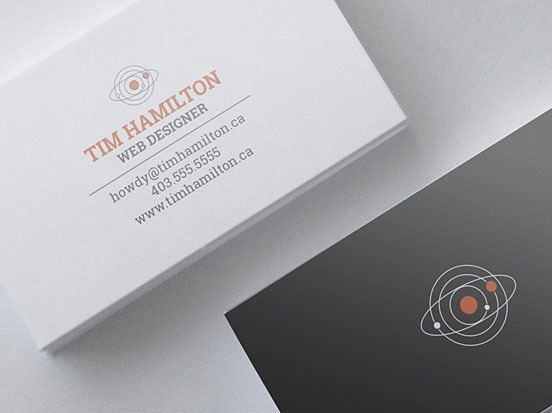 Business cards give you the opportunity to create that first chance that will make your name in the world as a true designer. 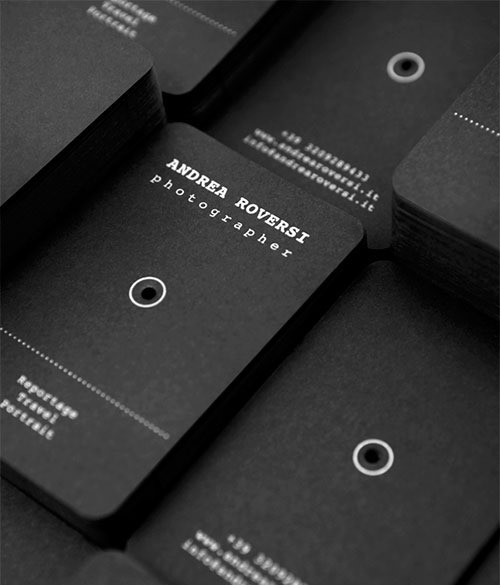 Business cards show your clients that what kind of a designer you are and how far you can go to make creativity possible. 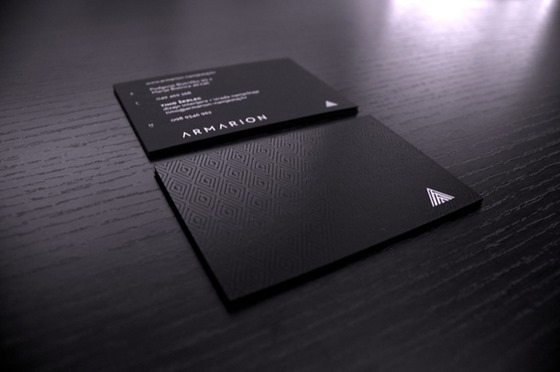 I hope you liked the stunning collection of professional business cards.